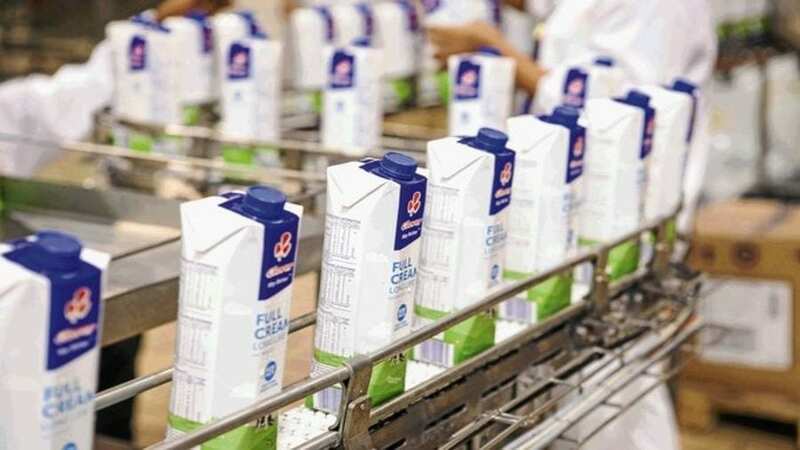 SOUTH AFRICA – Brimstone Investments Corporation, a South African investment firm has announced that it will not participate in the US$343.95 million acquisition deal of South Africa’s largest dairy firm, Clover Industries. Brimstone’s decision to pull out from the deal follows continued pressure arising from criticism by the lobby group Boycott, Divestment, Sanctions (BDS) South Africa on its involvement in the transaction led by an Israel based company. The acquisition is led by Israeli beverage firm Central Bottling Company (CBC), part of Milco SA in which Brimstone will hold a 15% stake. According to a report by Reuters, Brimstone however said that it is in advance talks with a potential empowerment partner to replace its position in the deal as part of its plan to facilitate smooth exit. Additionally, the investment firm unveiled that it is also in negotiations with another partner in Milco SA to acquire its stake if it had not found a suitable replacement by the end of this year. The International Beer Breweries Limited (IBBL), a Nigerian based beverage company and subsidiary of the consortium is among the firms that Brimstone has engaged as it seeks a replacement empowerment partner. Under the terms of the proposed agreement, IBBL would acquire Brimstone’s entire stake on December 31 2019, should Brimstone not find another investor to acquire it. “Brimstone shareholders are advised that Brimstone is currently in advanced negotiations with a potential Replacement B-BBEE Shareholder which, if successful, could result in Brimstone exiting its entire shareholding in Milco SA before 31 December 2019,” the company said in a statement. However, Brimstone said that the transaction costs related to any deal were not expected to significantly affect the company’s financial position. The Central Bottling Company will hold the majority stake (59.5%) in the consortium whose other members include Ploughshare Investments, which will acquire 10.9%, and IncuBev with 8.3% while Clovers management will retain a 6.3% stake. CBC, based in Tel Aviv, is a privately owned international food and beverage group whose subsidiary companies, including IBBL, serve more than 160 million consumers worldwide. The food and beverage firm also owns the Tara dairy, Israel’s second-largest milk processing dairy, produces and distributes its own brands and Muller brands, and it operates the licence for the Müller brand in Romania.